Please call first, for an appointment to see us. No appointments on Saturdays. Visitation available only between June 15 - August 15. We are happy to answer any questions and assist you with your plant selections. We no longer ship our trees(currently) . Orders must be picked up by customer. We sell cuttings or plants. We will trade with any fig tree we don't have. Due to export regulations, we only sell to customers in Canada. 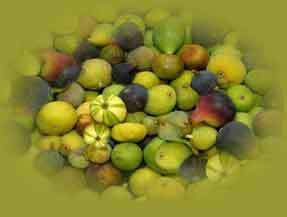 If you're interested in purchasing or just some advice in the cultivation of fig trees or learning how to grow fig trees without digging or a greenhouse, send us an e-mail.